Lavender is a well-known plant all over the world. 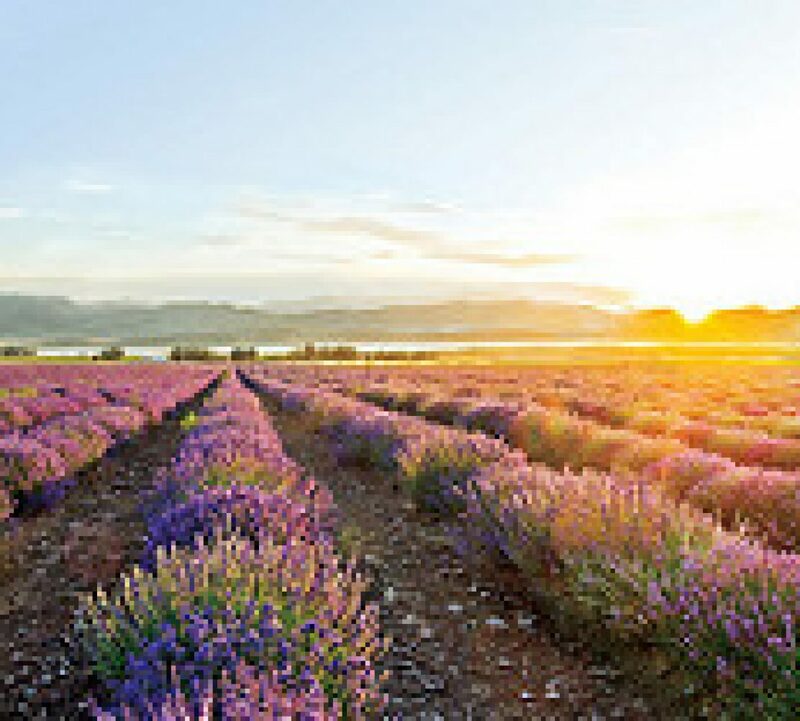 Who doesn’t know the pictures of the endless lavender fields in France or has seen the fields themself. The sight of the fields are magnificent, the smell is relaxing and makes you so sleepy. For centuries lavender is used in the aroma therapy but also as medicine. Dried lavender was placed between the clean sheets to keep a nice smell and leave the bugs out. When the sheets were placed on the beds the lovely smell helped to enhance sleep and relax. Doctors used the lavender herbs and oils for burns, cuts and abrasions. A lot have changed since then and the chemical world had its uprise in our household and medicine cabinet or through prescriptions by doctors. The laundry is done with nice smelling soap, if you have a headache or have problems to sleep you just take a pill, there are plenty of over the counter or prescription ointments available for burns and cuts. But nowadays there is also proof that all these chemicals together with an unhealthy lifestyle (unhealthy food, no exercise, stress, etc) are not very good for you on the long-term. People are developing all kind of lifelong problems like asthma, eczema, thyroid problems, are overweight, or many more problems. Don’t misunderstand me. I am not against the modern products or medicines. But I believe that a lot of products can be replaced by natural products like herbs and essential oils or essential oils-infused products. We just have to learn how to live healthy again. Young Living is selling a package with 11 oils (this month even 12) and Lavender is one of them. Or you can buy the bottle separately. But you should try it. Really. Diffuse it in your bedroom and I can almost guaranty you, you will sleep a lot better. I normally grabbed that nice bottle with white pills if I had one of my headaches again (and I have them a lot due to a neck injury). I was addicted to them and over the years I had to take more and more to get the same effect. Now I use Lavender. I have a little container with coconut-oil and added Lavender and sometimes also Peppermint to it. The Lavender relaxes my muscle and the Peppermint gives a great cooling feeling in my neck. And the amount of pills I take is a lot less, and I mean a lot less than a couple of years ago. Really you should try it.